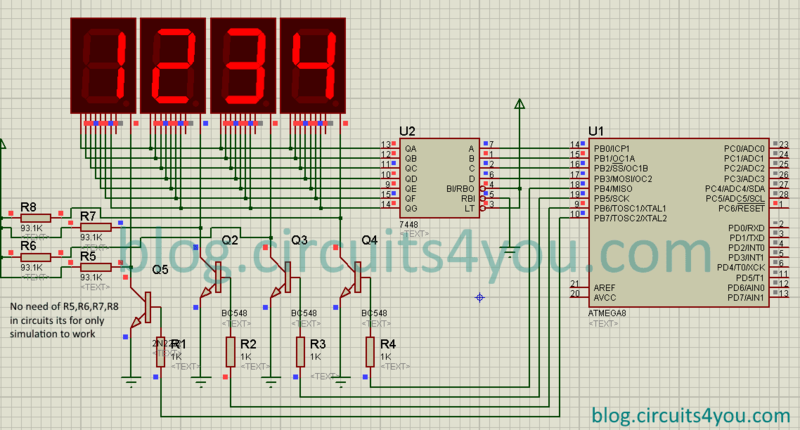 This code demonstrate How to interface 7-Segment display with AVR microcontroller. 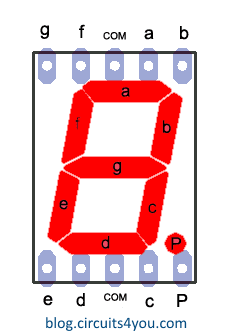 In this tutorial we are using 4-Digits of 7-Segment to display numbers, integer values, etc. 7-Segment display are commonly used for displaying voltage,current, temperature. This code is modular and simple to use customize or your application.